Our resident analyst is back, in 2019! Ian Shackleton will share with us his investor perspective on the drinks industry throughout the year. 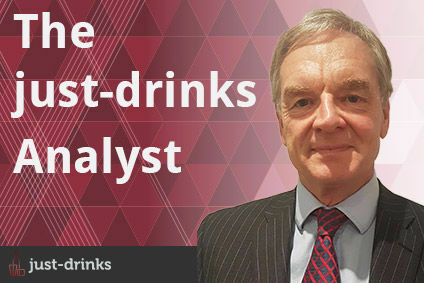 This month's take sees Ian picking a favourite between beer and spirits, announcing his 'Stock to Watch' of 2019 and warning of the disruptive effects on a company from an activist investor.